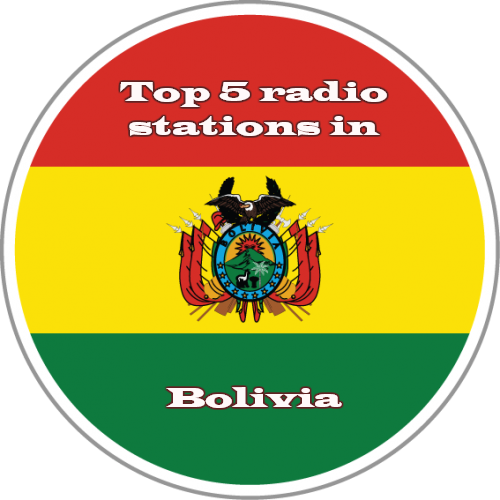 Melodic, sensual hits, that magic lovers will appreciate the heart and the eternal romance. 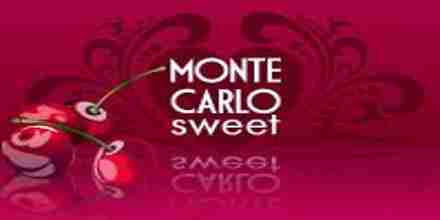 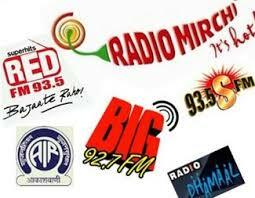 Monte Carlo Sweet is a online music radio station. 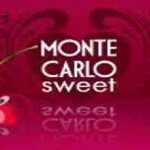 Monte Carlo Sweet broadcasts to the regions 24 hours a day, 12 months of the year.